Makers of Haseena Parkar hosted a press event in Delhi for the film promotions on September 18, 2017. 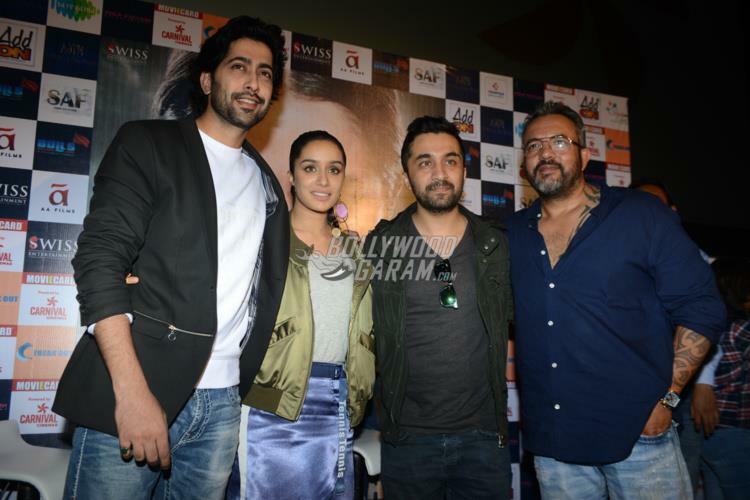 The press event saw the presence of actors Shraddha Kapoor, Ankur Bhatia, Siddhanth Kapoor and director Apoorva Lakhia. Shraddha looked pretty in a satin skirt, a tank top and a satin green jacket while brother Siddhanth sported a casual t-shirt, denims and a green jacket. 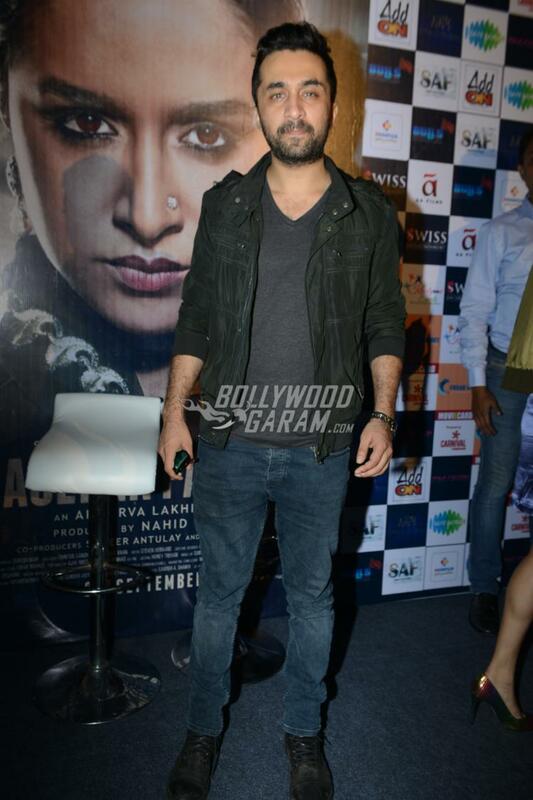 Ankur, who plays the role of Ibrahim Parkar, looked dapper in a white t-shirt, blue denims and a black jacket. The lead actors along with the director had a great interaction with the media during the promotional press event. The film is a biography of Haseena Parkar, who was the sister of gangster Dawood Ibrahim. Shraddha’s brother Siddhanth will be seen playing the role of Dawood Ibrahim while Ankur will be seen playing Haseena Parkar’s husband Ibrahim Parkar. The film is ready to be released in theatres on September 22, 2017. 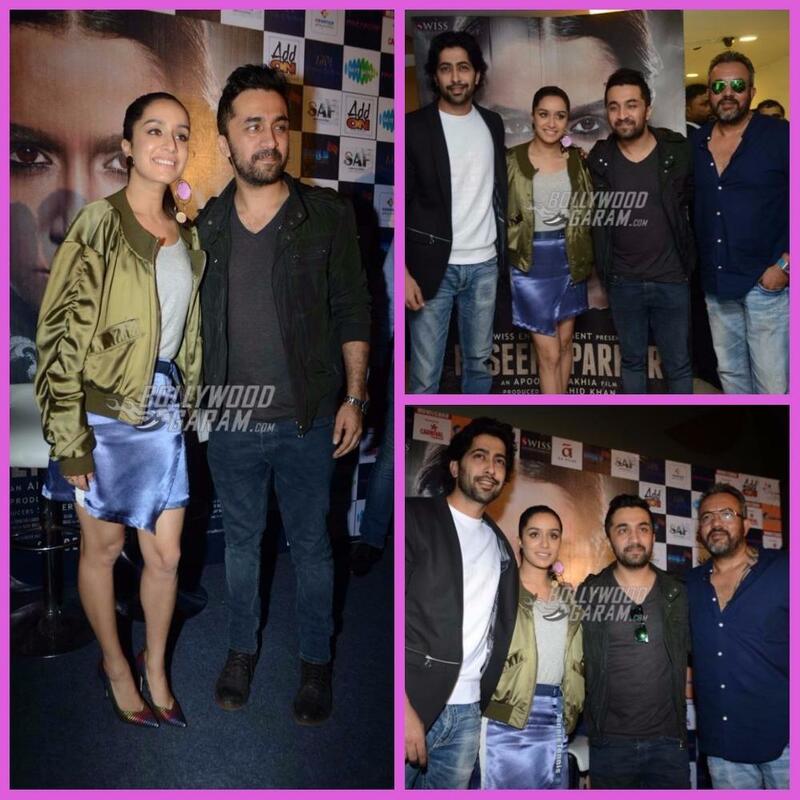 Exclusive photos of Haseena Parkar team at the press conference in Delhi!